Consumers everywhere scour the market for cannabis that is grown without synthetic nutrients and is just simply clean. So much of the cannabis in the commercial market is being grown with chemicals trying to make up for poor growing technique. That is why I was so glad to discover Pura Vida cannabis in Washington State. 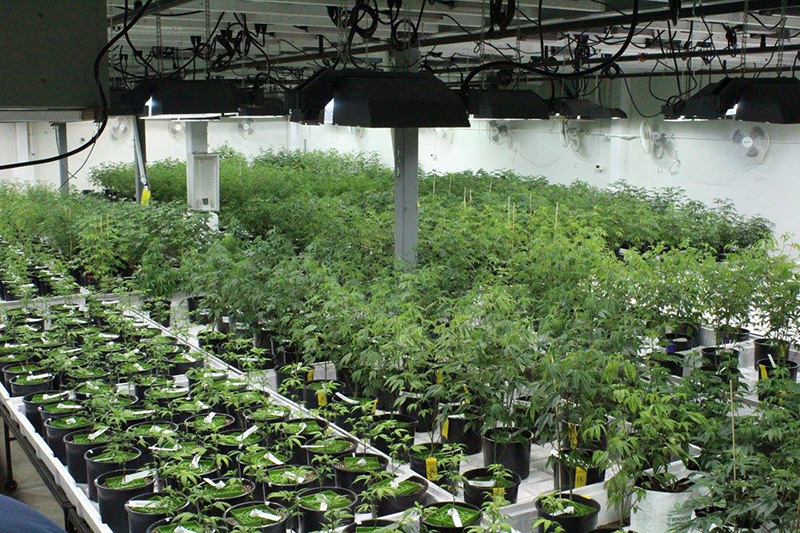 This family-owned operation is really passionate about clean cannabis with great taste. Pura Vida is a woman- and minority-owned and operated company from the Chan family in Tacoma, Washington. They grow indoors under lights in the city but capture as much of the natural world as possible by using hand-made, natural inputs. One of the challenges of mono-cropping indoors is that sterile environments create a perfect situation for pest infestations. 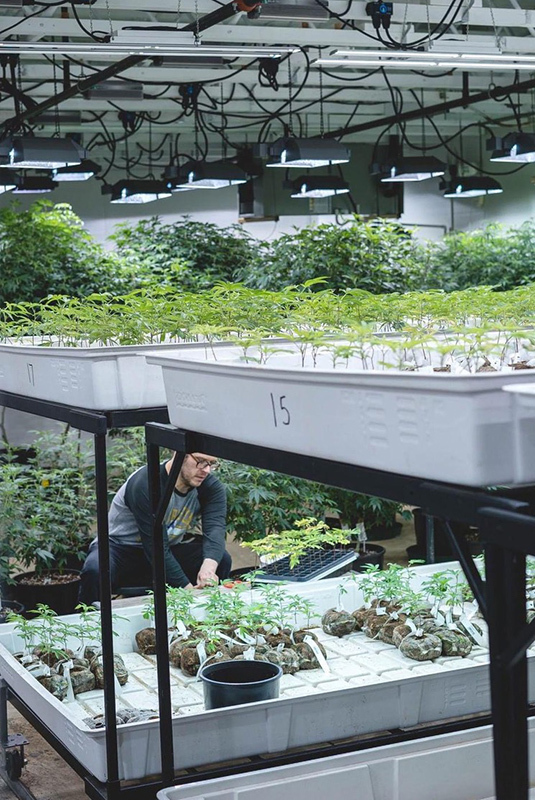 Most indoor growers solve this challenge by spraying pesticides that you probably don’t want to be smoking, or by drowning their flowers in blends of essential oils that may end up influencing the taste of the flower. Not here — Pura Vida goes to the effort and expense of using beneficial insects to defend their garden from pests, meaning nothing suspicious is getting sprayed on your flowers. 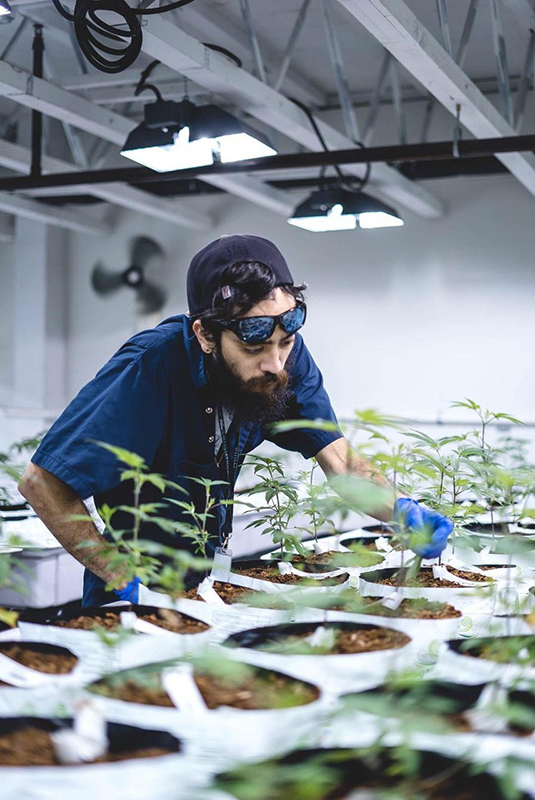 Similarly, when some growers scale up, they choose nutrients that are less easily available to cannabis plants or that impart a synthetic taste to the final product because they are seen as easier to use in commercial-sized grows. The Chan family passes on these quick and dirty solutions, instead choosing all-natural ingredients like nutrient and compost teas, some of which they make themselves to their own family specifications. 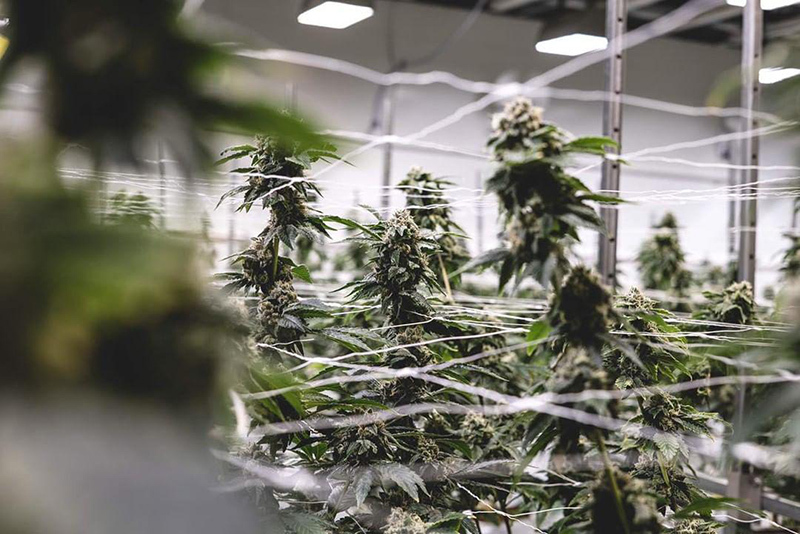 Using aerated teas and other brewed inputs can give the plants what they get in nature and create thriving plants with a healthy root zone and wide terpene profiles. This heightened level of care for the rhizosphere really comes through in the flowers — which is the entire point, right? Pura Vida grows three flagship strains that are sure to please. They also have a rotating series of other chemovars that come and go, so make sure you follow their social media to learn about those drops. Pura Vida’s slogan is “Live your best life” and it comes through their flowers. For this review, the review team sampled their White Gorilla and Crystal Coma strains. The Pura Vida “White Gorilla” is a cross of The White and GG #4. The batch we enjoyed tested at 26% with significant myrcene, caryophyllene, limonene, linalool, and humulene. That alone should tell you to expect a grand combination of gas, musk, and citrus. The smell when opening the jar was roasted cashews, gas, floral notes, and roasted coffee. It was divine. A really unique profile we have not come across. It has the gas notes we love from Gorilla Glue with the addition of something extra that really makes it unique. When we smoked it, we tasted acetone, cooked mushrooms, white chocolate, and white pepper. It totally captures the front of the tongue chemical gas tone of the Gorilla Glue lineage while incorporating the mushrooms and hash profile of The White. This is a great one to bring out to impress friends at a sesh because it has a remarkable smell and a great, heavy stone that leaves people feeling classically baked, with heavy eyes and smiles. In contrast, the Crystal Coma certainly did not give any sort of couch lock or sedation. It is a euphoric strain full of energy, focus, creativity, and excitement. She is the 2014 Los Angeles High Times Best Sativa winner for good reason. If you like snow on your flower, this one is for you. While the number of trichomes is certainly not proof of good flower alone, if you love frosty nugs, this will not disappoint. It has excellent “bag appeal.” Containing less humulene, it doesn’t hit you quite like the White Gorilla does when you open the jar, but don’t let that turn you off. When you break it up, the air fills with smells of lemon shortbread, yeasty sourdough bread, and lofi seductive florals with a slight ping of skunky alcohol esters. Delightful. The flower was incredibly smooth both smoked and vaped. 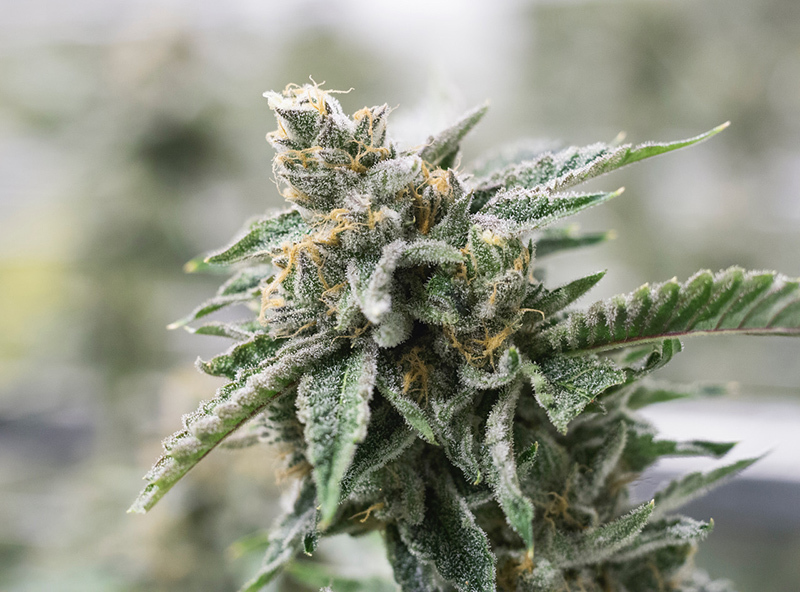 The terpenes didn’t hit with the same force as the White Gorilla; rather, a pinene and lemon taste sneaks up the back of your tongue as the high comes on. Pura Vida is very involved in their local community, too. Once per month they have all hands out to work in the community. In the past, they have done outreach missions to the homeless, visited senior citizen homes, and done beach cleaning. I know of so many cannabis companies that pay community involvement lip-service but always seem to be too busy to actually help. I’ve seen Pura Vida actually follow through and regularly. It is good leadership for other cannabis growers. Pura Vida is clean cannabis, with the beloved density and trichomes of indoor cannabis grown incredibly well, by a company with integrity. We expect Pura Vida may grow into a national brand but, for now, you can pick them up in Washington State. Check their website at PuraVida-Cannabis.com for retailers and availability, and follow @PuraVidaCannabis on Instagram for regular updates! Shango Los is a cannabis business strategist, patient advocate and host of the Shaping Fire podcast. 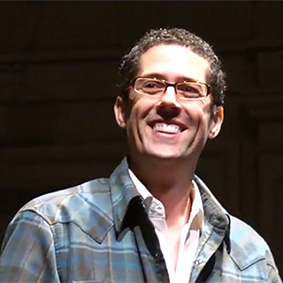 He is the founder of the Vashon Island Marijuana Entrepreneurs Alliance and was founder and original host of the Ganjapreneur.com podcast.